Das Kraftfuttermischwerk, Aleksi Eeben, Kenny Beltrey, Younnat, Meso and more. 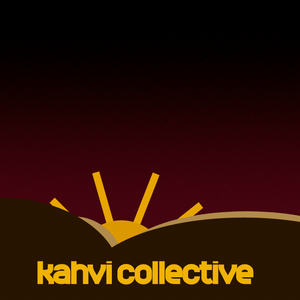 A hand picked selection of tracks from the fun side of Kahvi, intermixed with some other cool tracks you&apos;ll find in the back catalogue in the Collective. Ending with the every-so-addictive Ghibli by Brioskj! Check out some great IDM by Meso and Alessandro Pintus and the truly bizarre Konigstein movie score from Molter hot dost.